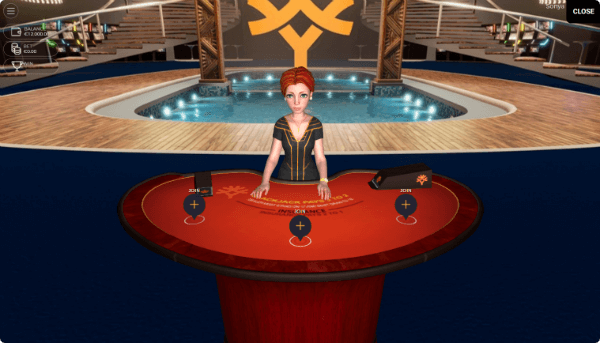 100% New Table-Game Sonya Blackjack Is Waiting for You! 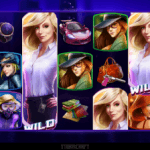 All Canadians who are fans of games developed by Yggdrasil will be extremely happy with a new game called Sonya Blackjack. This is a completely innovative game that can rightly be considered a real breakthrough. Do you wonder why? The presented version of blackjack looks revolutionary compared to the famous table-game blackjack every player in Canada has been familiar with. As you may guess by the game’s name, the girl Sonya will serve the customers. What makes this game stand out? The major distinctive feature is that up to 3 people can play at one table. 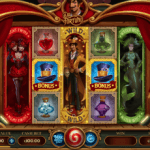 Thanks to this great feature, it will seem that you are sitting in a real casino offline. Any Canadian man will enjoy the society of a pretty red-haired girl performing the role of a virtual dealer. 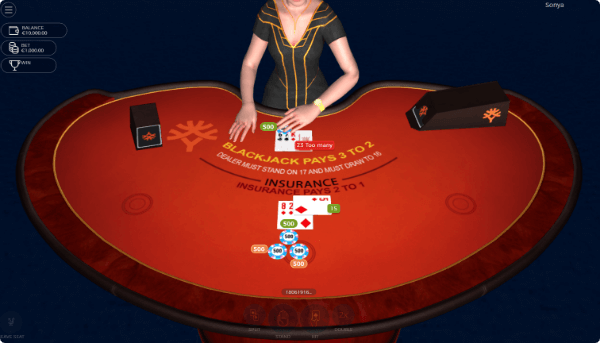 The game has common features with the traditional blackjack game. If you have ever played this popular game, you should know that the range of bets is from 1 to 500 euro.  Let's have a look at the features that help this game to stand out. Sonya Blackjack has 2 cards at once, opening one of them. In case, there is either an ace or a ten, she has a right to have a look at the second one to find out if there is a blackjack. The double on the first two cards is acceptable. You will be able to make a split of the same cards. Take into account that the split of aces is available only once. After the separation, a ten and an ace aren't considered a blackjack. You won't find the progressive jackpot here or bonus games and prize payments. When launching the game, you will find yourself in front of the table. Want to join? Don't hesitate to join one of the free boxes. Point the bet and confirm your intention to participate in the round. You will have 15 seconds to bet, otherwise, you will lose your chance. According to the developers, the REDUX technology allows plunging into the world of the high-quality entertainment. 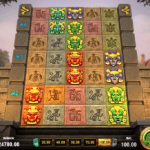 Any player in Canada will appreciate outstanding 3D graphics, an opportunity to play with other customers, favourable gaming conditions, and the user-friendly interface. Do you prefer playing on mobile devices? Not a problem! The same top-notch quality blackjack with Sonya is available for your smartphone!